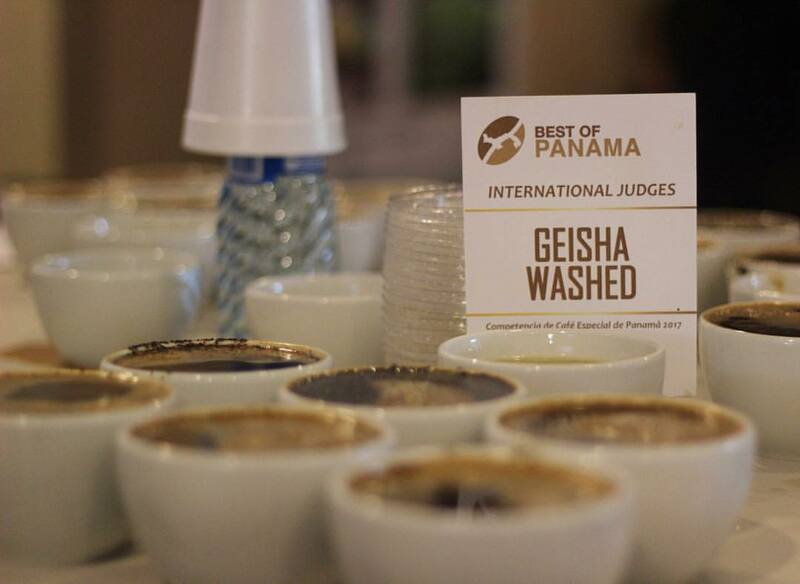 About the Specialty Coffee Association of Panama. The Specialty Coffee Association of Panama (SCAP) in a non-profit organization created to promote Panama’s special coffee production in the world. Our members share a passion for coffee and a strong commitment with the pursue of ultimate quality. Our plantations are mainly located in the Panamanian Cordillera Central, in the mountainous area that surrounds the Baru Volcano, near the picturesque towns of Boquete and Volcan – Candela. In this area the weather and the rich and nutrient volcanic soil nourish perfectly the coffee trees creating a final product of immense quality. The members of SCAP have developed and established cultivation systems and processing methods that aim to create an outstanding product: Our coffees have been ranked by experts as some of the best in the world in many international competitions, and our production is highly prized by the most demanding and discerning in the industry. We strive to promote a culture that is friendly with the environment: We understand that our water sources, forests, and wildlife are not only a key part of the success and uniqueness of our coffees, but also the most important asset to our communities. Currently SCAP has more than 50 active members that export its varieties of Special Coffees around the world and that are winners of prizes and recognition in different international taste competitions. Specialty Coffee Association of Panama: Commitment to Quality and Uniqueness paired with Social and Environmental Responsibility.